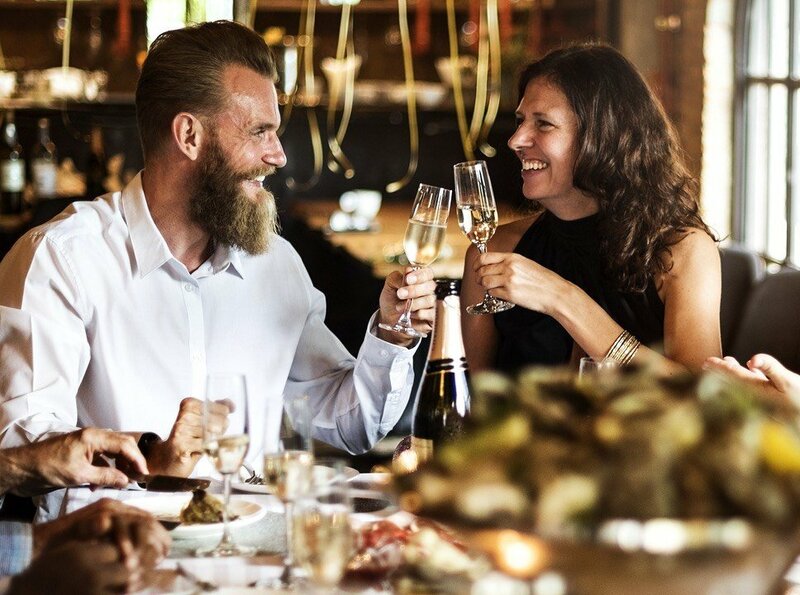 Tastemakers and connoisseurs are talking about spirits with burning fervor more than ever, thus allowing brands to win the hearts of new customers. The growth of craft distilleries in the United States has fueled a renewed interest in the spirits industry across the globe, paving the way for an industry boom. Thanks to this welcome trend, liquor auctions have also made a big comeback. 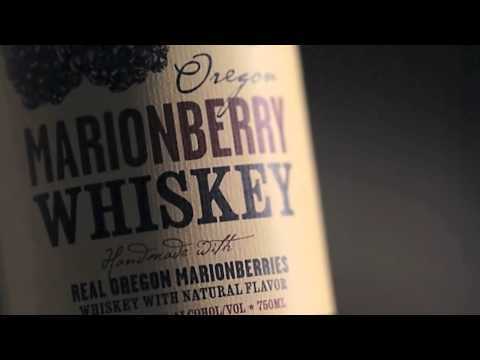 Portland, Oregon is a rising star in this movement, with many distilleries in the city such as House Spirits Distillery, Eastside Distilling, Inc. (OTCQB: ESDI), and Clear Creek Distillery among those leading the way. Eastside Distilling’s Portland Potato Vodka was awarded 92 points from the Beverage Tasting Institute, giving it a Gold Medal and a Best Buy rating, as well as a Silver Medal in its class from the American Wine Society. The attention has been very good to spirit makers—small-batch or large-scale—far and wide. And people keen on expanding their income have taken to putting their portfolio in publicly listed spirit companies, or have started their own distilleries to cash in on the trend. But pulling profits from alcohol beverages can go beyond sales channels or the equity market. In fact, there’s also another route to making lucrative income from alcohol beverages that a majority of people are not aware of. The theory of greater fool economics is built on the premise that one can make money off securities, with hopes that there will always be an investor (and guided by the same purpose as the original seller) who is willing to pay for it at a greater price. While highly speculative, investors could reap higher returns from the selloff of such securities with the right market conditions and buyer. Investing in fine wine and rare spirits is one popular example of this theory in action. Founded in 1999, the London International Vintners Exchange (LIV-ex) is a long-established marketplace for fine wine makers to scale their business and find potential investors. It tracks investments in the fine wine market, which was found to have grown annually by 34 percent since 2004, according to a 2007 Forbes report. Based on recent data from the exchange, investment activities have since picked up from the December slump. Bid to offer ratio has also started to rise and hover near what the “all-important 0.5 mark”—a good sign that the start of the year will be “healthy” for Liv-ex investors. The exchange also forecasted that the month of January will be good to Bordeaux, as its trade share continues to recover. Meanwhile, port and champagne pulled in strong numbers last month, as they always tend to do well during the festive seasons. The same growth can be seen in the spirits market. Quoting a study done by Whisky Highland, Chris Watt, the North American marketing director for The Dalmore, told CBC News last year that if an investor buys one of the top 500 performing bottles at an auction in 2008, he can sell the bottle in 2013 and earn a 250 percent gain over the original price he bought it. Michael Kappen, the founder of the World Whisky Index, told Mint.com in 2012 that he expects whiskey investments to generate annual yields of 12 percent. Mint.com also revealed that in 2008, only around 1,500 bottles of single malt had been sold at auctions. Come 2011, the numbers had swelled to 8,500 bottles. The website also added that the value of the auction market in 2012 at about $5.7 million is expected to increase to $27 million by 2020. Scottish auctioneer McTear’s had sold a 157-year-old bottle of Bowmore, an Islay single malt, for $60,000 to an anonymous bidder in 2007, according to Forbes. A 62-year-old bottle of Dalmore single malt was bought for $51,000 in 2005, making it the most expensive whisky ever sold, according to Mint. In 2011, a Chinese businessman purchased one for an eyebrow-raising $195,000.